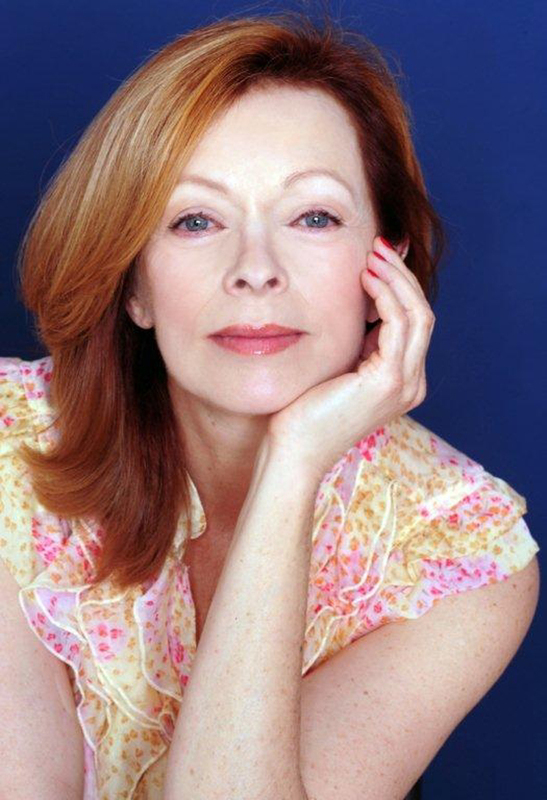 Frances Fisher Joins Helen Mirren and Ryan Reynolds in ‘The Woman in Gold’!!! 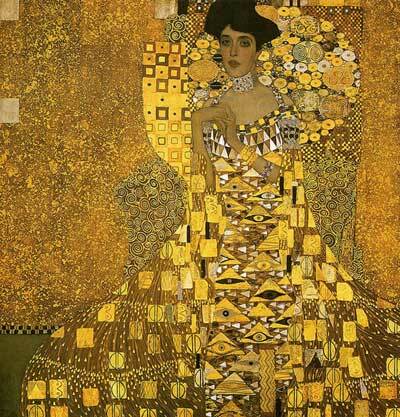 ‘The Woman in Gold‘ is a fact-based drama depicting a Holocaust survivor who sets out to retrieve family possessions that were seized by the Nazis, including a valuable Gustav Klimt painting of The Lady in Gold. Helen Mirren (‘The Queen‘) is playing the octogenarian Jewish refugee ,Maria Altmann, that is going head-to-head with the government. By her side, is her lawyer played by Ryan Reynolds (‘Buried‘). Rounding out the cast is Tatiana Masalany (‘Orphan Black‘), DanielBrühl (‘Inglorious Basterds‘) and Katie Holmes (‘The Kennedys‘). Frances Fisher (‘Titanic‘) just recently signed on to play Reynolds’ mother. Simon Curtis is directing, he received a BAFTA nomination for another film concerning a real-life figure with ‘My Week With Marilyn‘. The BBC Film and Weinstein Company production was written by playwright Alexi Kaye Campbell and produced by David M. Thompson and Kris Thykier. Film Review: ‘Woman in Gold’!! Bradley Cooper’s ‘Adam Jones’ Continues Culinary Theme in Film!!! This entry was posted on Thursday, July 10th, 2014 at 12:45 am	and is filed under Books, Film, News. You can follow any responses to this entry through the RSS 2.0 feed. You can skip to the end and leave a response. Pinging is currently not allowed. « Penelope Cruz Joins The Already Star-Studded ‘Grimsby’!!! Hey, Farrell, I just downloaded that new copy of Killzone, the one that's not out yet. You wanna play? No, but good luck at the bad timing awards.